Are you concerned about your pet’s weight? Like humans, excess fat in animals can pose serious health risks. 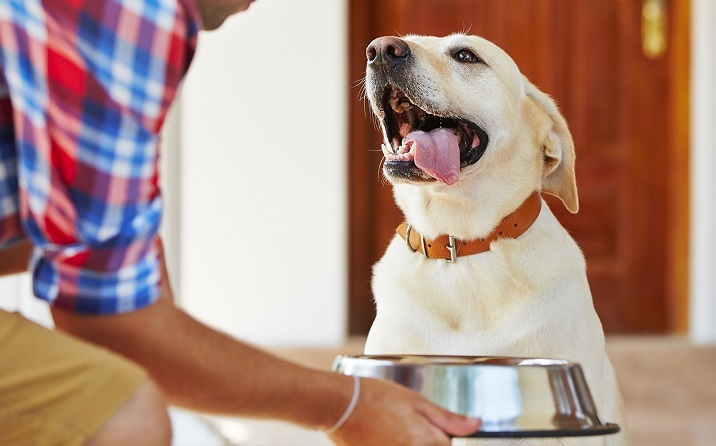 You may be giving in and feeding your best friend a treat every time they give you puppy eyes, but this can have major consequences for your pet’s long-term health. In fact, obesity is the most common nutritional disorder seen in cats and dogs. It’s estimated that over 40% of Australia’s pets are overweight, meaning they face a shorter life expectancy due to the associated health issues. More tragically, their quality of life is decreased as their joint problems and mobility issues make them less inclined to run and play. However, pet obesity is an entirely avoidable issue and there are many ways that we can work together to control weight gain and ensure our pets are as fit, energetic, and happy as possible. The first step is to identify if your dog or cat has a weight problem. This is essential to ensure your pet’s health and wellbeing and is the key to preventing health risks associated with excess weight. If you answer yes to any of the ‘Weight Quiz’ questions below, or if you think your pet is not at their optimum body condition, it’s time to bring your pet in for a consultation at your local Greencross Vets. Does your pet waddle when they walk? Does your pet struggle to jump onto beds, lounges or into the car? Is your adult pet ‘outgrowing’ their lead, collar or harness? Certain breeds of animals are genetically predisposed to becoming heavier-set as they grow and age. For most other pets, obesity is caused simply because they are fed more calories than they need and can’t burn these off with exercise. 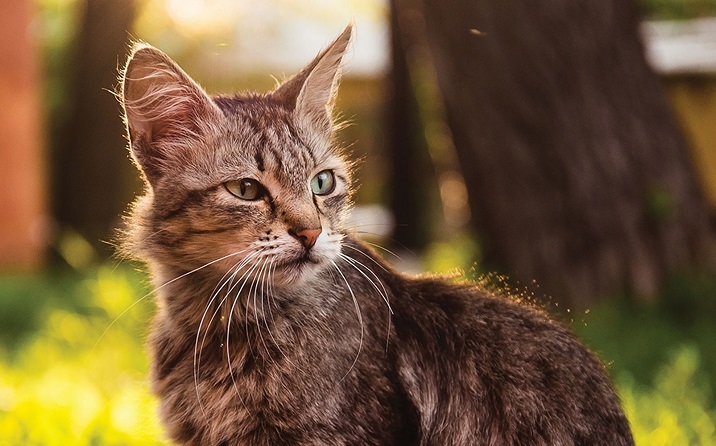 This can come from feeding cats and dogs the wrong diet, too much of the right diet, feeding them too many snacks and treats, or feeding them human food that is inappropriate for animals. This, in combination with a lack of exercise, means the excess calories are stored as fat. Greencross Vets will assist with a professional weight management program that is tailored to your pet’s specific needs. By taking into account your pet’s unique situation, including their current diet, lifestyle, and medical history, alongside your daily routine, the program will be constructive and achievable. As long as you put in the commitment, you will be able to help your best friend reach their ideal weight and stay healthy. Eating the right diet is a major component of your pet’s wellbeing, which is why your Greencross Vet will also provide your dog or cat with a personalised nutrition program based on their age, breed and lifestyle. Optimise your pet’s health today with a professional nutrition and weight loss program from Greencross Vets. 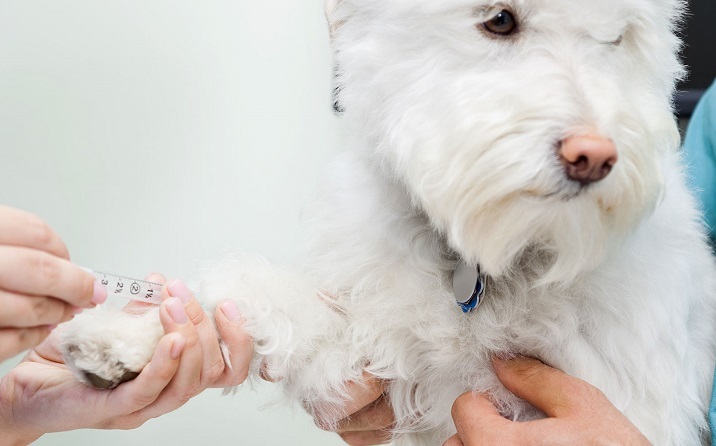 Diabetes affects pets similarly to how it affects humans. Treatment depends on the severity of the disease so speak with your vet today.